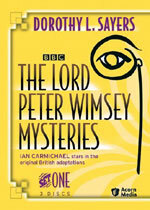 Lord Peter Wimsey: Mystery and Suspense on Television. 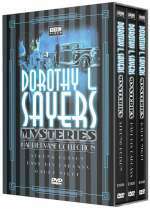 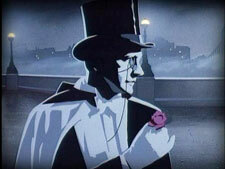 The Lord Peter Wimsey mysteries, produced in the UK, were based on the books by Dorothy L. Sayers. 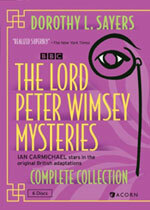 Between 1972 and 1975, 5 mini-series were aired starring Ian Carmichael as the title character and Glyn Houston as Bunter, his manservant and partner in crime. 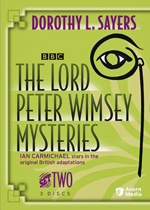 In 1987, three additional books were filmed as miniseries, this time starring Edward Petherbridge as Wimsey and Richard Morant as Bunter.